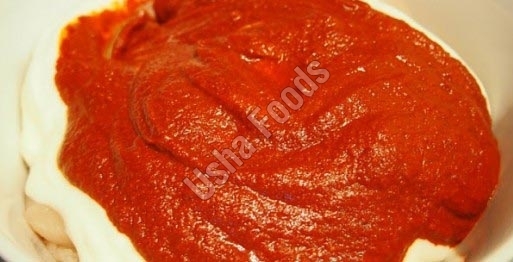 Located in Mumbai (India), we are the stupendous Manufacturer, Exporter and Supplier of Tandoori Paste. We have come with our Spicy Tandoori Paste that is used all over the world especially in Asian countries to make grilled cuisines. Prepared from pure and fresh spices, our Indian Tandoori Paste is free from artificial additives, color or taste enhancer. This paste is a must for every kitchen to make finger-licking tandoori dishes.